Thank you so much for very quick response. It mean my account has approved and now I can work here? That is correct Hassan, please just upload a photo without sunglasses to your profile and you'll be good to go! I renew my profile title and include my core skills there, and update my profile overview by including information about my skills, experience and the services i am offering. 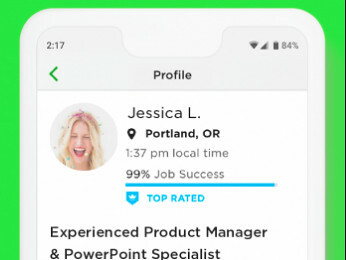 please can you check now that what is the conddition of my upwork id. Thanks for your valueable time . I checked your account it looks like it has been approved since June. Can i submit job proposal now for clients ? Thanks for your valuable time . You should be able to start submitting proposals to client's job posts. 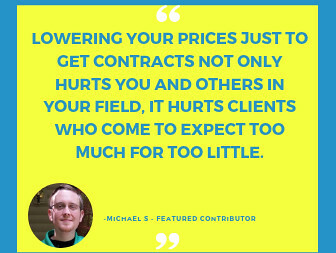 I would recommend that you read up on the links I shared above to help you create stellar proposals, and to help you adjust your profile and differentiate it from other freelancers in your category. Hi, can you please confirm me that weather my profile is approved or not ? 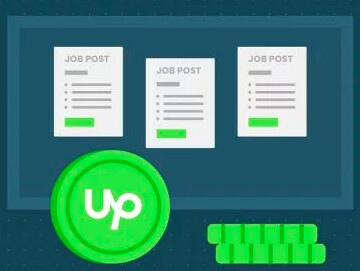 Yes, your profile has been approved and you should now be able to apply for jobs on Upwork.